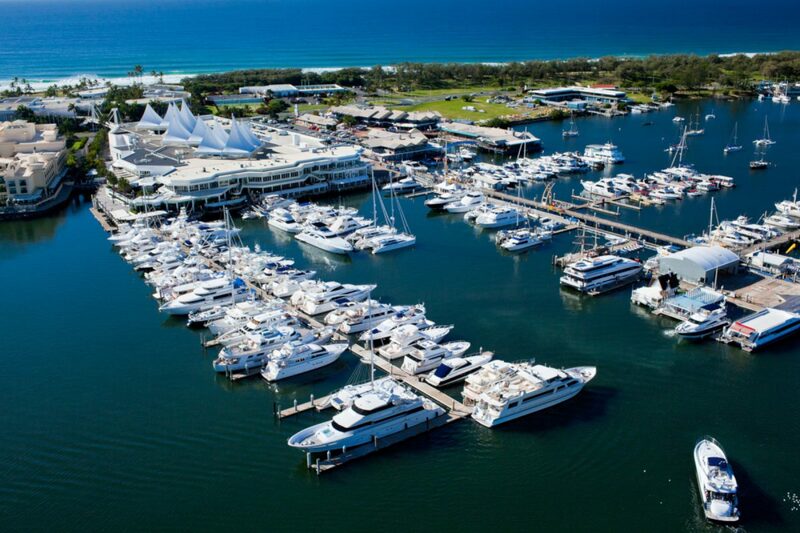 Conveniently located just minutes from the Gold Coast Seaway with deep-water access on the beautiful Gold Coast Broadwater, and with hundreds of millions of dollars of the world’s finest super yachts and cruisers on view from your alfresco table at one of the superb waterfront restaurants, or taking a leisurely stroll down the promenade, here’s your chance to live the millionaire’s dream – even if only for a fleeting moment, and take in your very own slice of Monaco, Gold Coast style. The Marina Office is open seven days a week. 9.00am – 5.00pm. Vessels wishing to berth at Marina Mirage are advised to book early. Long term and casual berths are available.